Palit's GeForce RTX 2060 Gaming Pro OC is the most affordable custom design RTX 2060 we've reviewed so far, yet it comes with the best cooler, reaching temperatures of only 68°C under load. Unfortunately idle-fan-stop is missing, but the card makes up for it with extremely quiet idle noise levels. 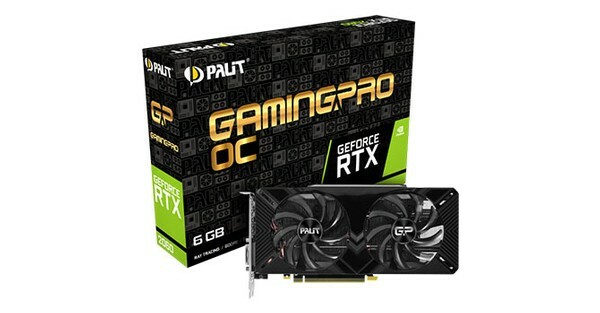 Palit GeForce RTX 2060 Gaming Pro OC 6 GB kaufen.